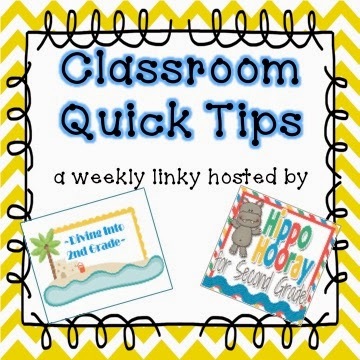 I’m linking up with Hippo Hooray for Second Grade﻿ and Diving Into 2nd Grade for their weekly Teacher Quick Tips! 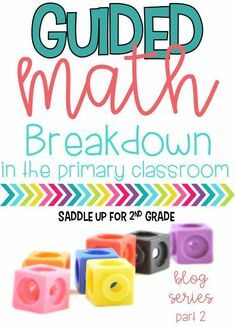 I am all about learning new ways to make our job/lives easier. We all know how hectic our days can be. I haven’t had student mail boxes in my classroom since my first year of teaching. When I changed schools I had no room for them. I was talking to my mom (who taught junior high at the time) to try to come up with idea on what to do. 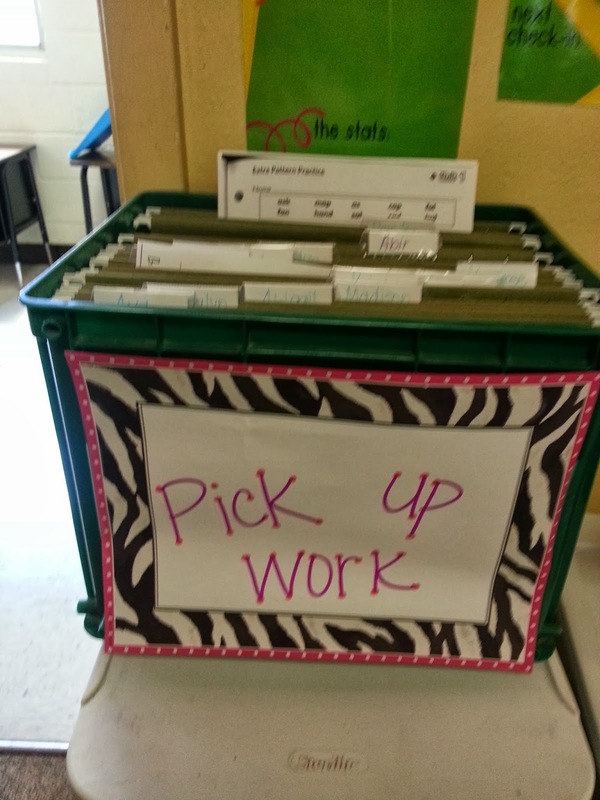 In her classroom she used crates and hanging file folders for her classes to turn their assignments in. This inspired my pick up folder. 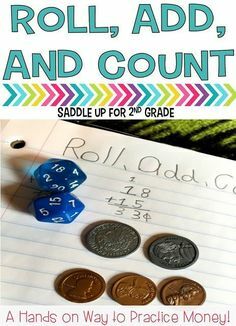 I’m sure several other teachers out their use this same system. I love it and it has been a huge time saver for me. Now I know what your thinking….1.that crate looks likes its from the 80’s. Well it probably is, I found it in my old schools book room. I know I know I should probably buy a pretty, bright new one but I just haven’t. 2. Why doesn’t she have a cute sign hanging there instead of that one? Well, I just simply have never made one. That hand written sign has been taped on there for 2 years and I’ve just left it. 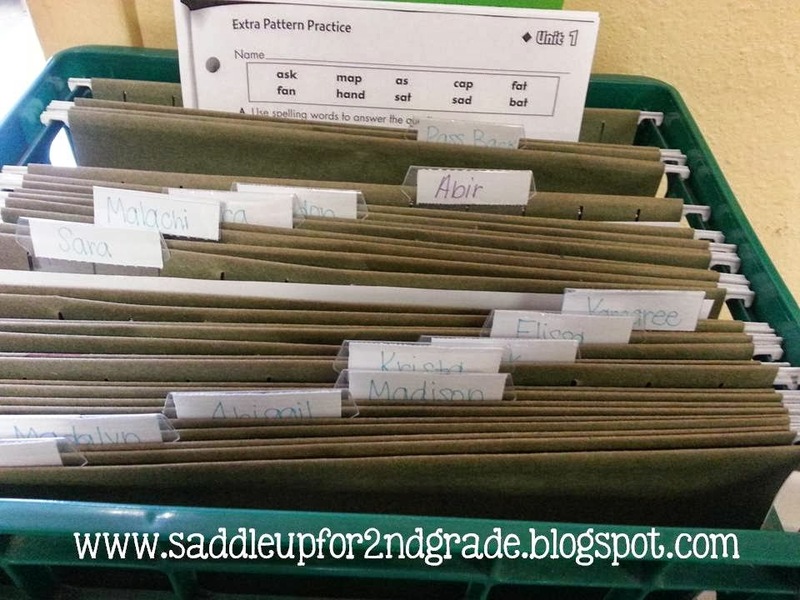 Each child has their own hanging folder inside the crate. 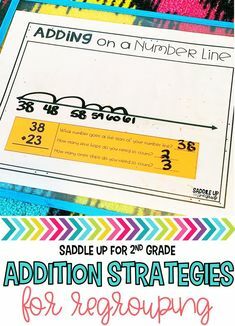 I’m all about teaching independence in 2nd grade. I refuse to stuff their folders for them each day. I did that my first year and it took up sooooooo much time. This has solved that problem. 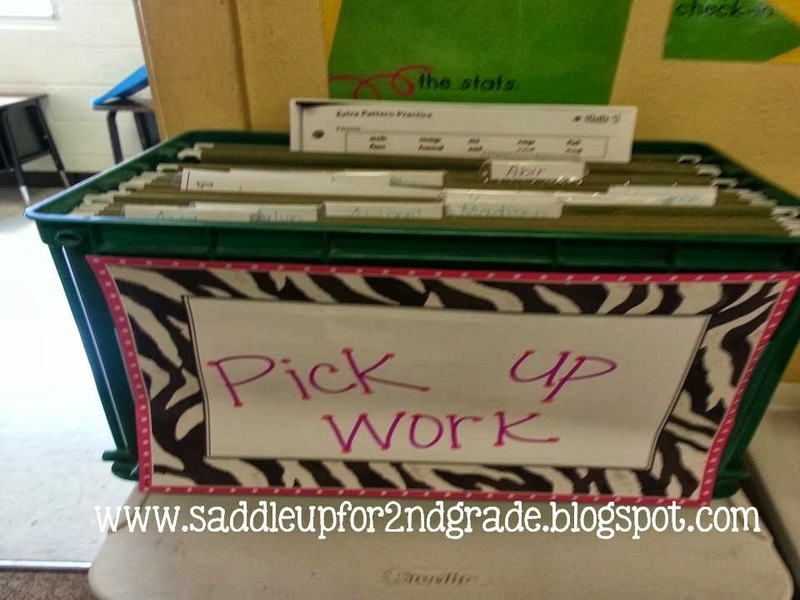 This is where I put their homework, notes to be taken home and graded work. At the end of each day, they get all of the papers out of their pick up folder and put it in their take home folder. I don’t have to do anything. 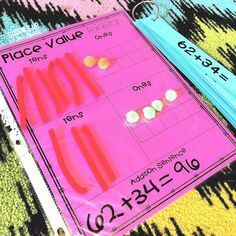 This also works good for those parents who like to say “you didn’t put my child’s homework in their folder.” I also have a have a pass back folder. This is where I put everything that needs to be filed if I don’t have time to do it right then. I spend a few minutes each day sorting papers. As the year goes on and they get more independent, I’ll even have them sort graded papers for me. It works really well it takes up so little space. 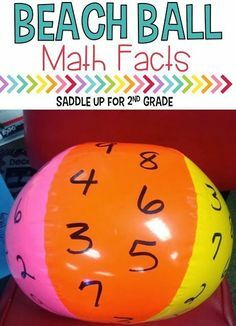 There is my quick tip of the week!